WOW! Nice build-able land. 2.5 acres, room for all your toys, & animals too. WATER & POWER right there. 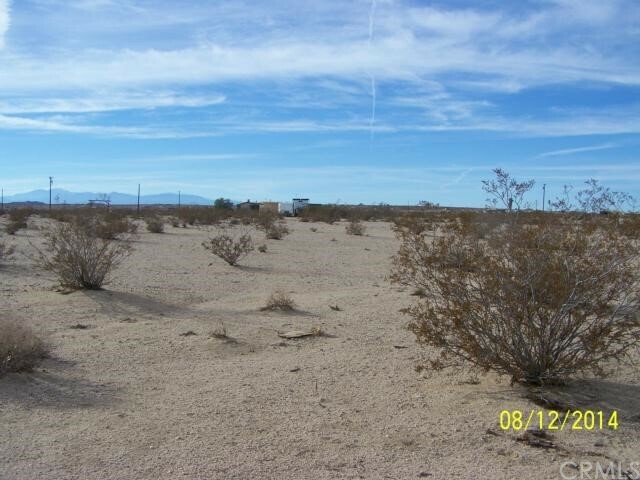 Close to town, Marine Corps Base, Casino, and Joshua Tree National Park. Homes near. 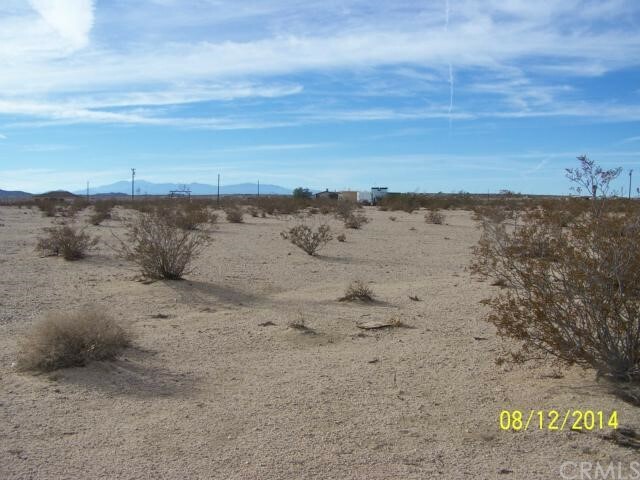 Great desert ranch location. Great buy at this price. Owner may carry, submit your offer today.